KowCast Ep. 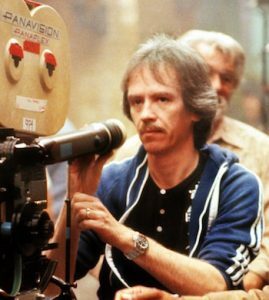 9 – John Carpenter Retrospective – Kow Cast! Your Kowabunga Comics Podcast. James heads off to the Pabst Theater in Milwaukee, WI to take in the last show of John Carpenter’s Retrospective tour in America. Listen in to this brief recap of the meet and greet, show, and thoughts! Intro music provided by John Carpenter / Out music provided byNight Runner (http://nightrunnermusic.bandcamp.com/).